Beauty instruments are made for the advancement of beauty and enhance the overall appearance in fewer amounts of time and with perfection. 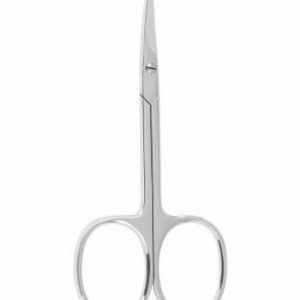 Nail Cuticles Scissors Thinning Scissors · Grooming Scissors · Tweezers, Pushers & Cleaners · Corn / Callus Planers / Razors, Beauty Kits / Manicure Pedicure Kits Color · Coated Shears. Categories, Scissors · Color Coated Shears. 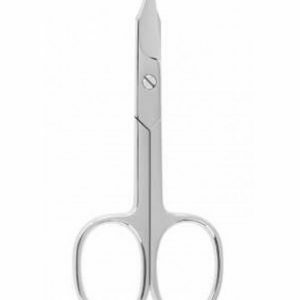 Fancy & Cuticle Scissors · Hair Cutting Scissors · Plastic Handle Scissors. Nail Cuticles Scissors · Tweezers · Eye Brow Tweezers · Nipper & Cutter · Cuticle Nipper & Cutter · Shaving Razors · Pedicure · Curve Nail Pinching Tools · Color Coated & Multi Color Shears. Color Coated & Multi Color Shears· Color Coated . Product Description. Shears are available in Custom Style· Size and color Private Labeling Available. 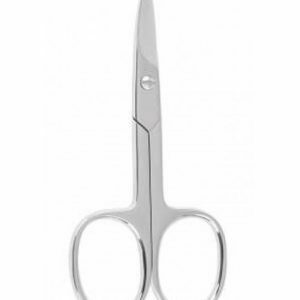 Hair Shears & Hair … First push back the cuticle, then use scissors to trim dead skin.